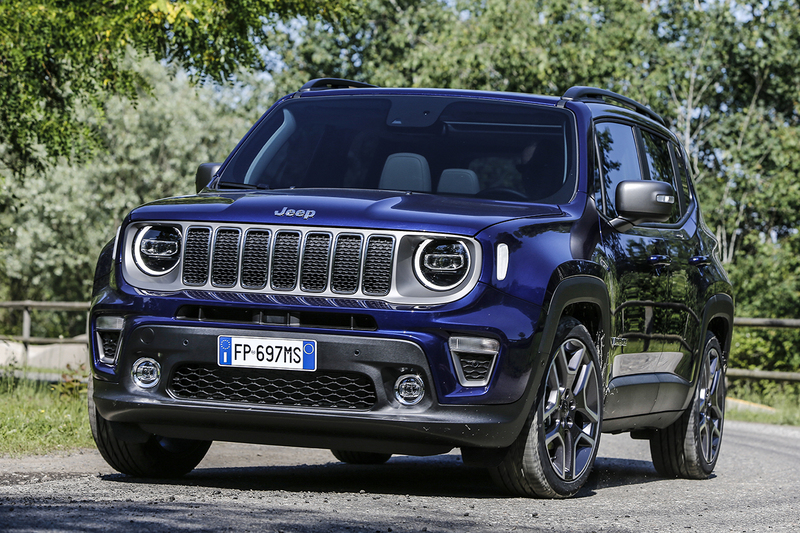 Fiat-Chrysler Automobiles (FCA) recently confirmed that it’s preparing the production of the Jeep Renegade Plug-in Hybrid Electric Vehicle, which will be released in early 2020. The Renegade PHEV will be built together with the regular model and the 500X at Jeep’s manufacturing facility in Melfi, Italy. The FCA has given a very thin detail about the Renegade’s hybrid variant, but the electrification of the model is part of the brand’s 2018-2022 business plan stressing electrification as one of its strategic plans. The investments for the plan period provided the FCA with technical solutions that will help the company comply with the regulatory requirements of each region and apply the latest technologies on their models to enhance the brand’s presence. Apart from the Renegade PHEV, FCA will also launch the Pacifica Minivan PHEV and the mild-hybrid e-Torque that will mimic the 2018 Ram 1500. By 2022, FCA will offer a total of 12 electric propulsion systems (BEV, PHEV, full-hybrid, and mild-hybrid), while 30 vehicle models will be equipped with one or more systems mentioned.